A Quick Glance Review is meant for short stories. This is not a full-length novel. I received this book from Amazon free of charge in exchange for an honest review. It still is available free of charge on Amazon and B&N. Hera, member of the Gultur race governing the Seven Islands, thought she knew right from wrong and what her future held in store. A chance meeting with a lesser mortal, though, will turn her world upside down and force her to see her race and the laws with different eyes. 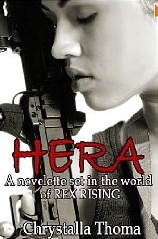 For Hera, knowledge means action, so she sets out to put things right and change her world. Taking place in the World of the Seven Islands almost three years before the events in Rex Rising, this is the story of Hera’s first confrontation with the truth. I usually don’t go for prequels unless I have read the first book but it was named Hera so I had to show love to another Greek goddess. That being said, I love this short story/novellete. It was awesome. It is very short, very fast paced, and very entertaining. The best way to describe it is as a war between Gultur, genetically-enhanced humans, and regular humans as an enslaved class. It reminded me of Stargate SG-1 with the Tokra species. The Gultur are like the Tokra (parasites that inhabit a human as host) and the Gultur have to inherit Regina, the parasite. That’s why I viewed them as similar but not completely alike. Hera is a Gultur who is a strong-willed character and definitely did not go with the ideology that is being imposed on her. She doesn’t blindly believe what she is told and searches for an undiluted version of the truth. I found that to be very compelling in her that she was horrified at what her people were doing even though she was raised to believe that the Gultur’s actions were correct. 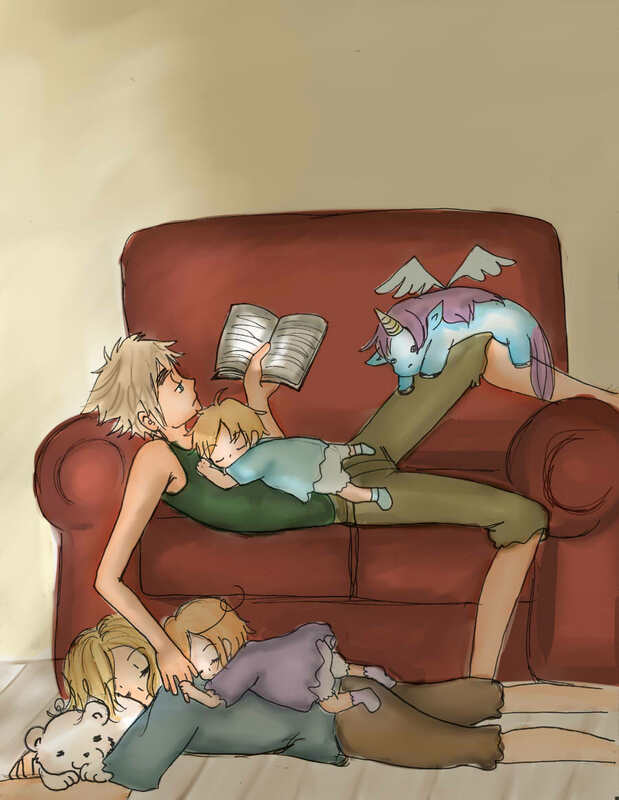 I will be purchasing the first book, Rex Rising so this novellete earns 5 Black Butterflies. Why? Because it did its job in appealing to me to buy the first book. I want to know what does Hera do after she meets with the Resistance, why are all the young girls separated from their mothers and why are they not allowed to see their mothers. Interesting questions that may be answer in the first book. Posted on December 20, 2011, in Book Reviews and tagged Chrystalla Thoma, dystopia, Eleis Chronicles, fantasy, gultur, Hera, Stargate SG-1, Tokra. Bookmark the permalink. 1 Comment. I am so glad you liked HERA. Thank you for the review!